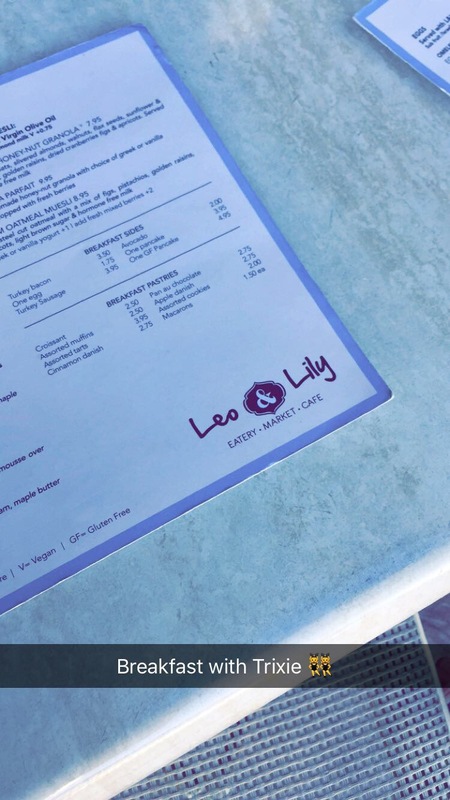 Last weekend I went to this quaint little cafe- Leo & Lily– with my Trixie! She’d been there several times before and wanted to share the experience with me. It was a cute little restaurant that gave you the option of dining in or outside on the patio or sidewalk style. The presentation of the food was something you see in an expensive, five star restaurant! They definitely take pride in getting every detail precisely correct. 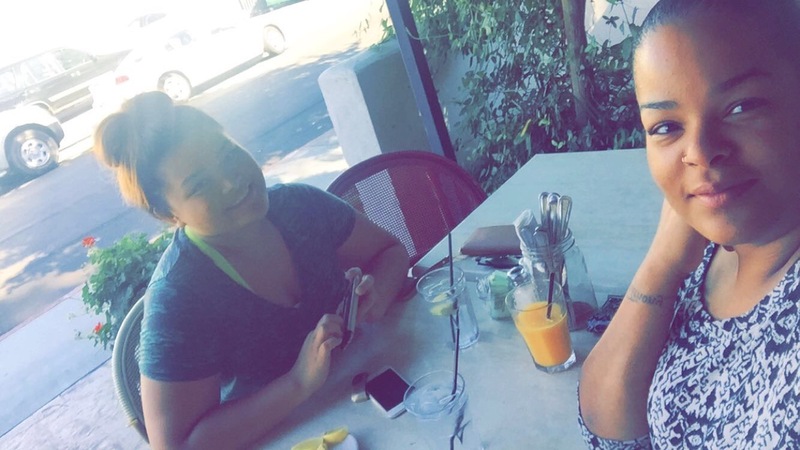 We went for breakfast, but it was close enough to lunchtime that they were serving both. I was so hungry that I wanted EVERYTHING on the menu. It all looked so appetizing! I chose to go with the French toast-which was to DIE FOR! The French toast was breaded with crunchy flakes and garnished with fresh strawberries and powdered sugar. Yum! It literally melted in my mouth! I also enjoyed their steak and eggs with a side of potatoes. There was so much food, I had to take leftovers home. It was amazing to enjoy it all over again once I got home. I have never been in such awe of a breakfast plate, but this place definitely did not disappoint! It is a bit on the pricey side (I spent $75 for me and my son; tip included), I was not prepared to spend that much on French toast, eggs and pancakes, but it was definitely worth it! The only other negative is that parking is minimal, so it’s a great thing they have valet! This place is definitely a hidden gem in the valley. I recommend everyone check it out–at least once!! Results of this review: TWO THUMBS UP!